Looking for the best value professionally fitted tyres and exhausts in Macclesfield, then you have found the right place. We will never knowingly be beaten on price and we can compete with the large chains on like for like tyres all fitted and tested. We can source branded and budget tyres and often fit these the same day. Use the tyre locator to quickly find the right tyre and prices from us. We are one of the leading MOT test, servicing and tyre and exhaust fitting centres, serving customers in Macclesfield and Cheshire. 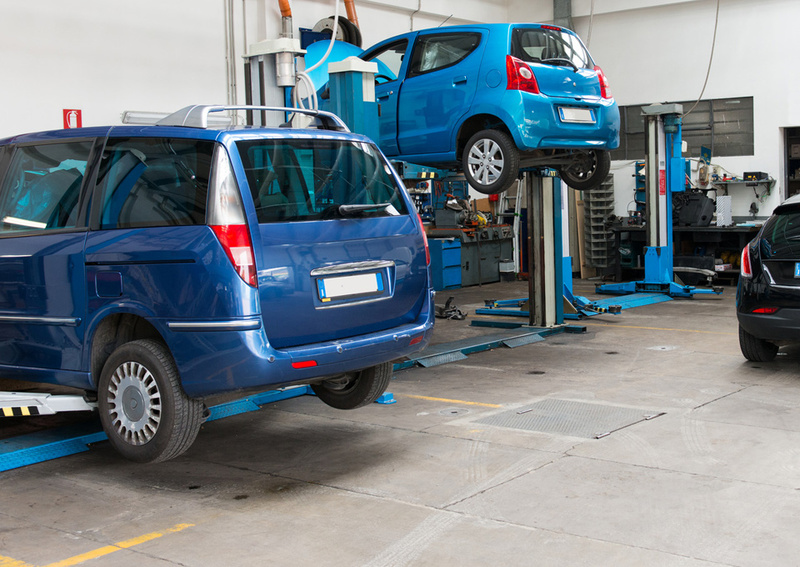 With a team of fully qualified mechanics and over 30 years experience, why look any further than Hulley Road MOT & Service Centre. Based on Hulley Road, Macclesfield, we are open Monday to Saturday 9am - 5pm. We have used Dan at Hulley Road for all of our commercial vehicles and personal cars for over five years. The friendly honest and flexible service levels enhance the quality of the work and the very competitive prices. Great service, great staff, we will be back!